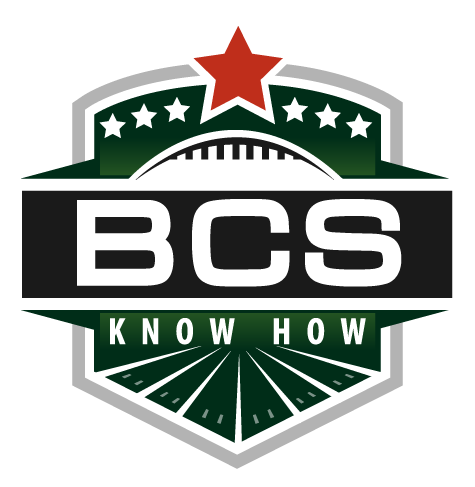 This entry was posted in Weekly Update and tagged alabama crimson tide, auburn tigers, BCS projections, bcs week seven, december 1, florida state seminoles, projected BCS, push, week 14. Bookmark the permalink. I’m gone to say to my little brother, that he should also pay a quick visit this blog on regular basis to get updated from most recent information. I read this article fully about the comparison of latest and earlier technologies, it’s amazing article. As we all observed, to have a well planned and more developed group of fitness workout programs can help you reduce potential risks of acquiring chronic illnesses and diseases. On the other hand, it will assist you to socially improve your self-esteem, how you coordinate things, the method that you harmonize balance and even the synchronization of your sleeping habits. Having a set of fitness workout programs in your life are good and worthy for the health along with your general and over-all personal well-being. There are numerous of steps that you can put into consideration to ensure that your wellbeing is in maximum habit and highest custom.